- Isuzu KB 1980 - 1988 front windshield Molding for full glass. 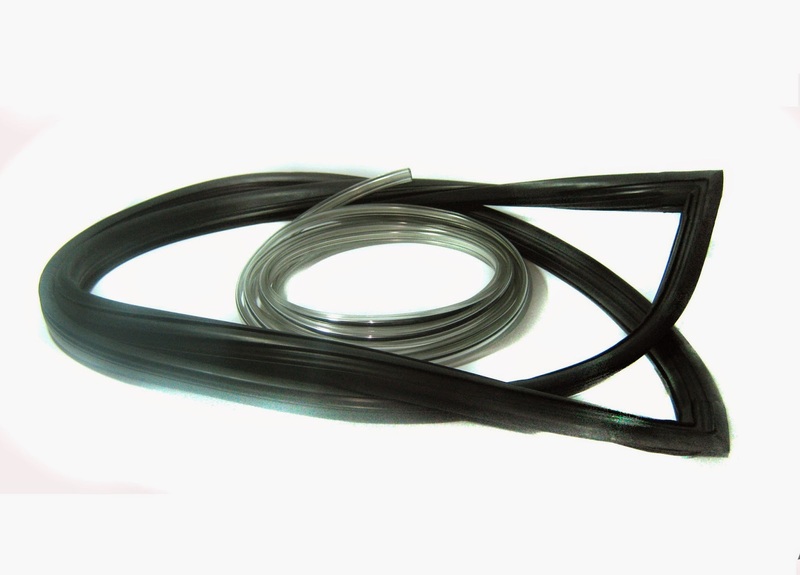 - Isuzu P'up 1980 - 1988 front windscreen Moulding. - Bedford KB 1980 - 1988 front windshield gasket. - Chevrolet LUV 1980 - 1988 front windshield glass seal. - Chevy LUV 1980 - 1988 front windshield glass seal. - Holden Rodeo 1980 - 1988 front windshield glass seal.